When it comes to pooches and apartments – size does matter. 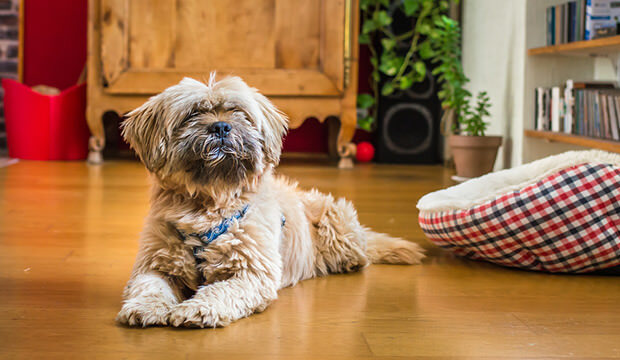 Small living spaces can indeed be tricky for large dog breeds, but the mere size of your perfect canine friend is not the only thing that matters. Now, with all those things in mind, here we have a list of top 5 apartment breeds that are a great fit for anyone with less space and annoying neighbors. The Maltese has been among the highly-regarded companion breeds for over hundreds even thousands of years – and for a good reason! Or should we say: reasonS! What could be a deal-breaker though is that they are prone to separation anxiety, so they are best suited for homebody type owners. 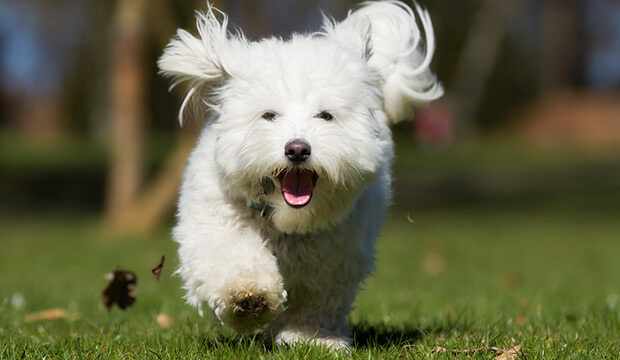 The Havanese is one of the most affectionate dog breeds to ever snoop this Earth. 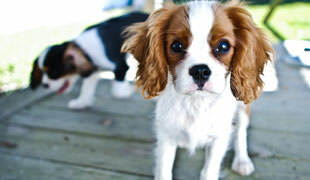 They simply LOVE being inside with their owners, but don’t you think these little bouncers are not playful. They like spending time with their owners and love to play. Since the Havanese is averaging under a foot tall, the breed is among the most popular apartment pets across USA. However, the Cotons do love to play. Their favorite game is fetch, while they also enjoy their walks very much. 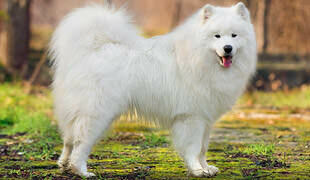 Breed is perfect if you want a cute apartment dog that won’t disturb your neighbors through those thin walls. The Besenjis don’t bark, while they rarely get taller than 18 inches or over 25 pounds. Simply perfect! 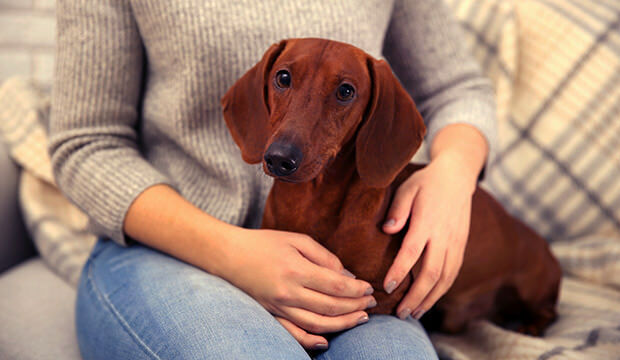 The Dachshund is the smallest of the hound dogs. These cute little rascals are lively, affectionate, obedient, and they often bring joy from their appearance alone since they are so incredibly adorable. 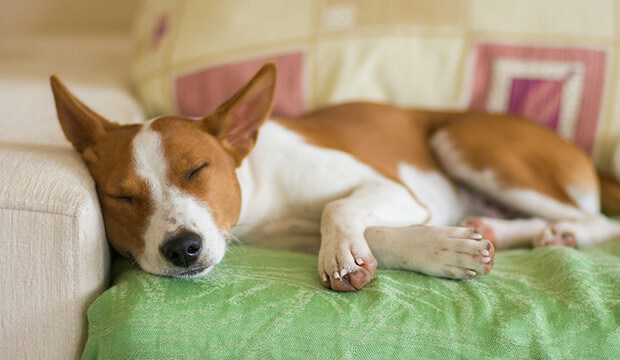 What is your favorite apartment dog breed? Feel free to mention it in the comments!